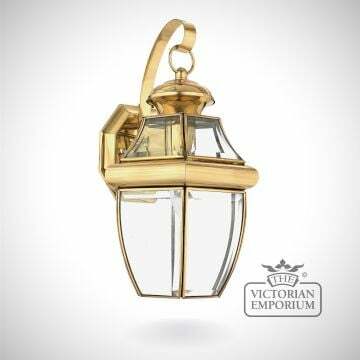 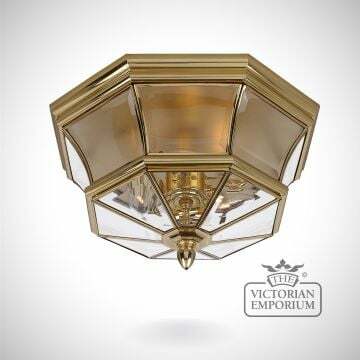 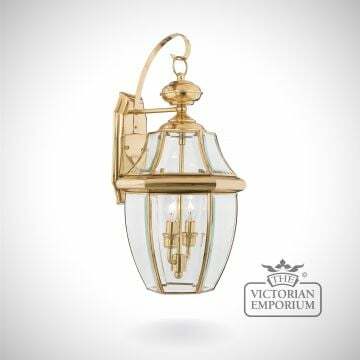 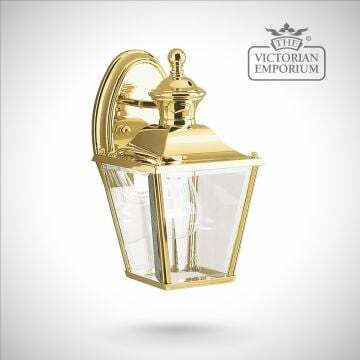 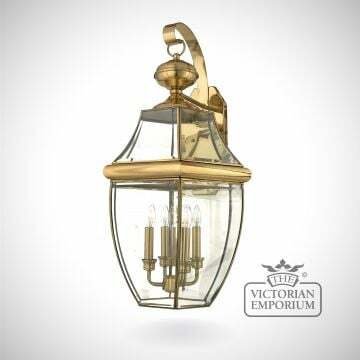 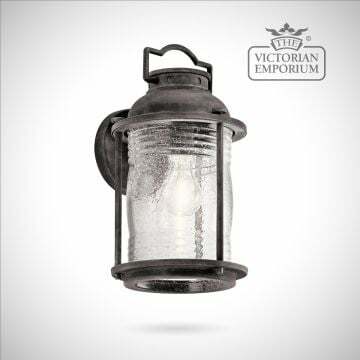 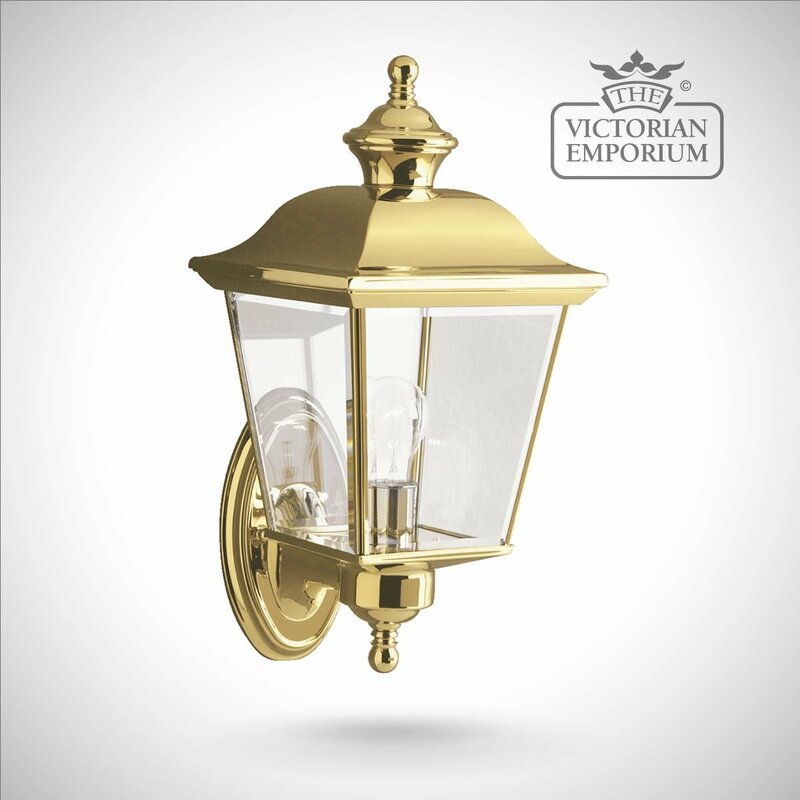 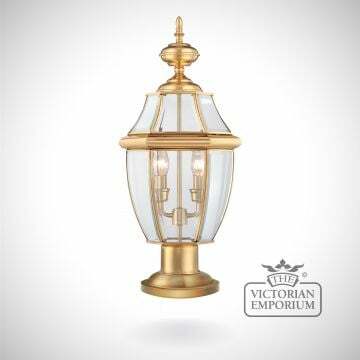 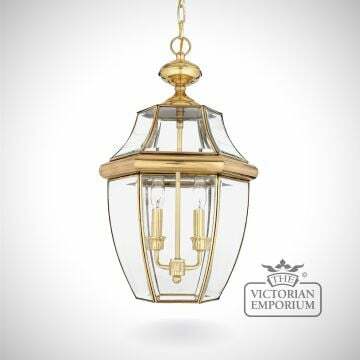 This stunning medium sized lantern is in polished solid brass guaranteed for 5 years but designed for the harshest of weather conditions. 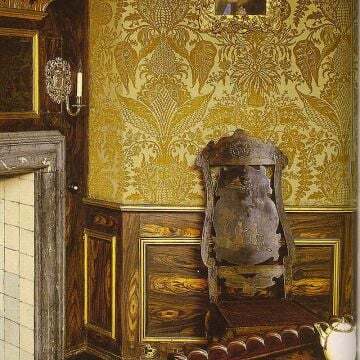 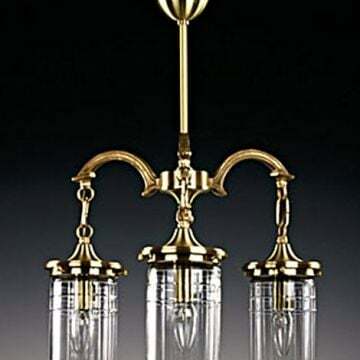 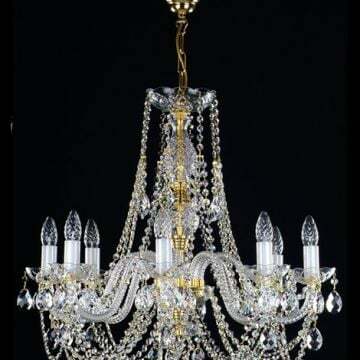 It features clear bevelled glass panels in the brass frame. 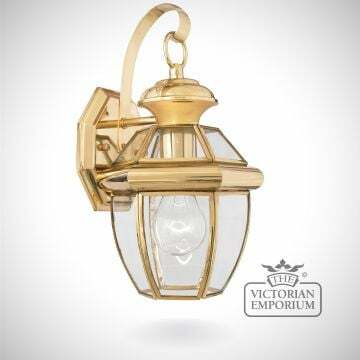 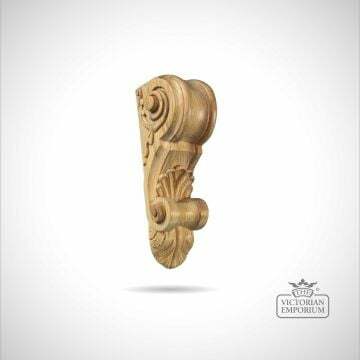 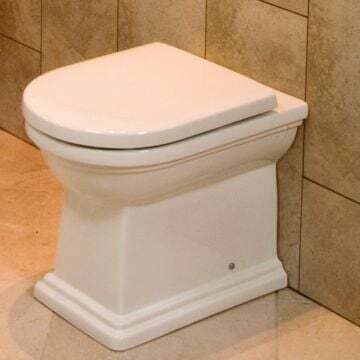 Available in small and medium sizes.